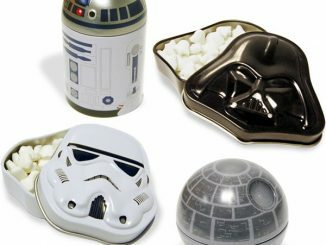 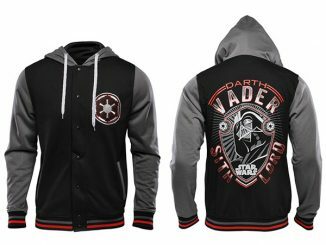 Wear some Star Wars style to the office. 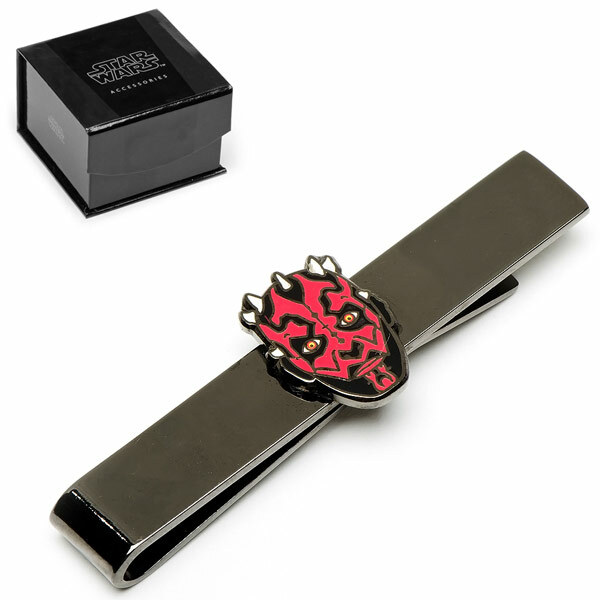 This Star Wars Darth Maul Head Tie Bar puts everyone on notice that you are a geek and proud of it as Darth Maul stares back at them. 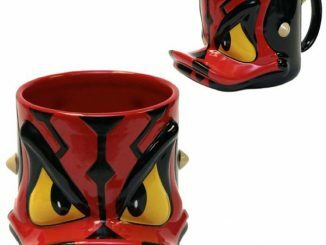 It will look great with your suit and help keep your tie in place. 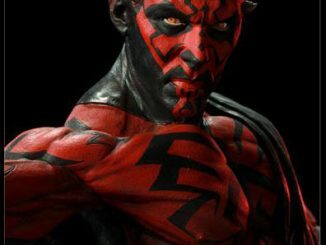 And besides, everybody loves/fears Darth Maul. 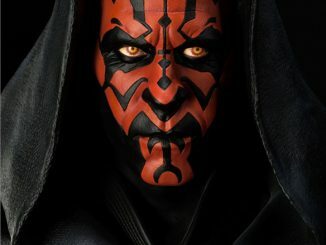 The eyes seem to follow you. 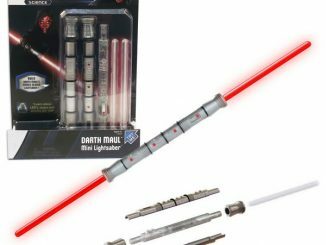 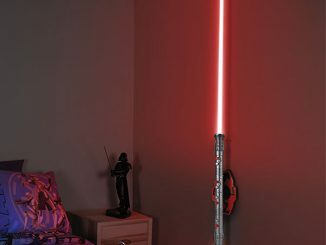 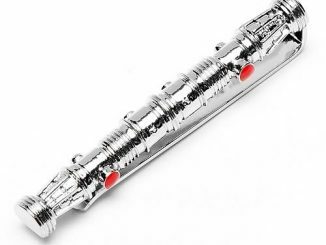 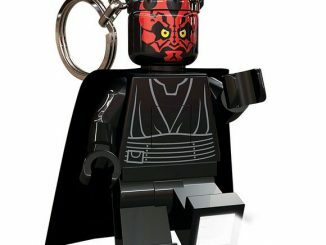 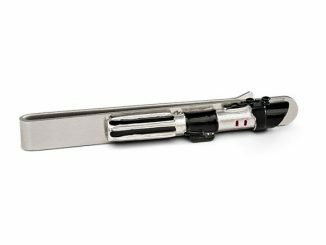 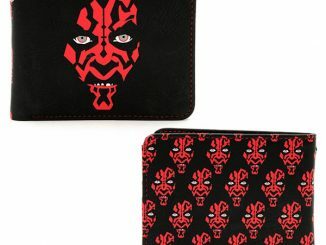 If you know a Sith fan, this is a nice gift for any occasion. 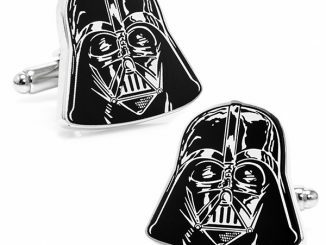 This great Star Wars accessory is only $34 from Rakuten.com, Amazon.com and Cufflinks.com.